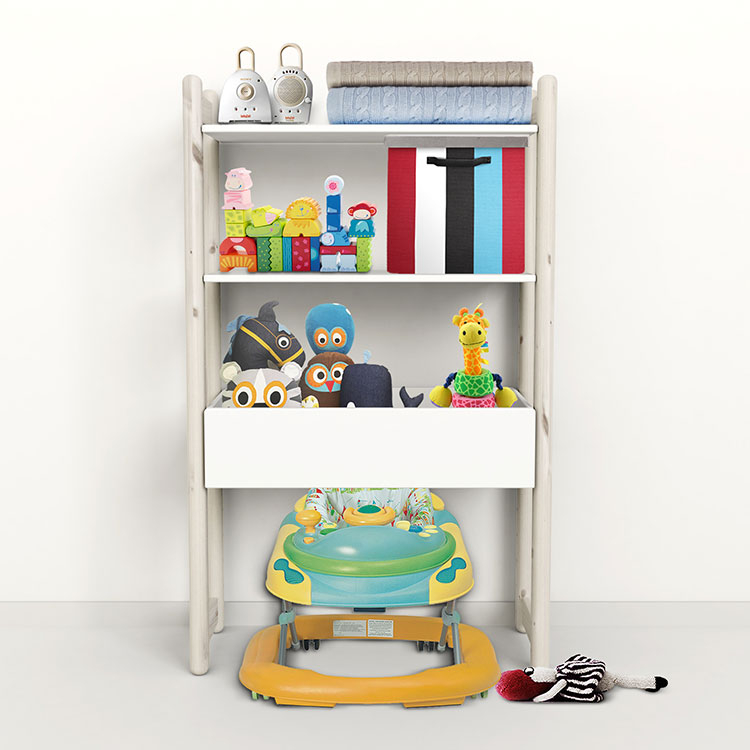 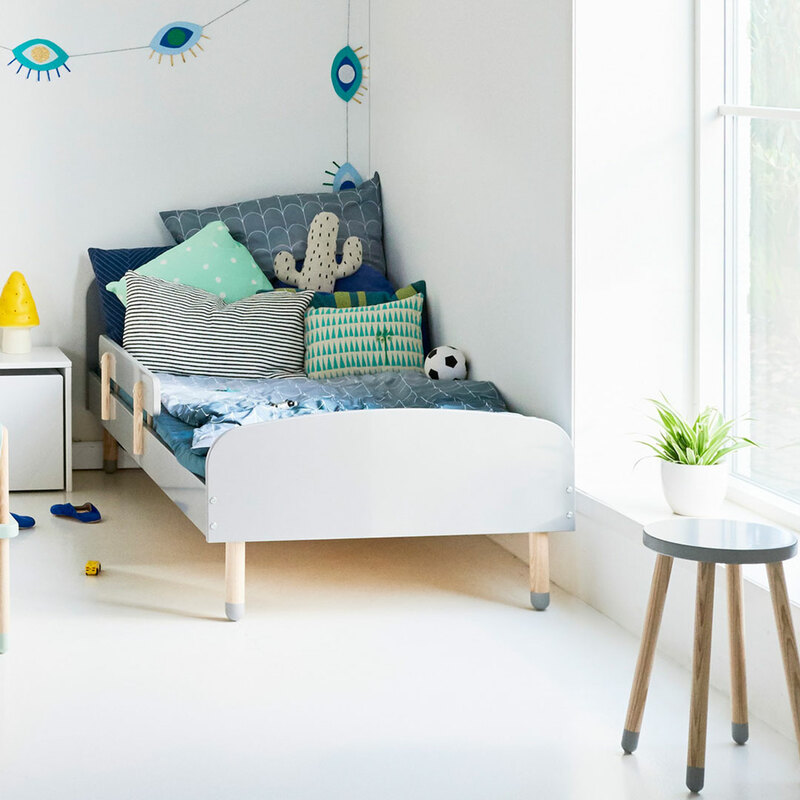 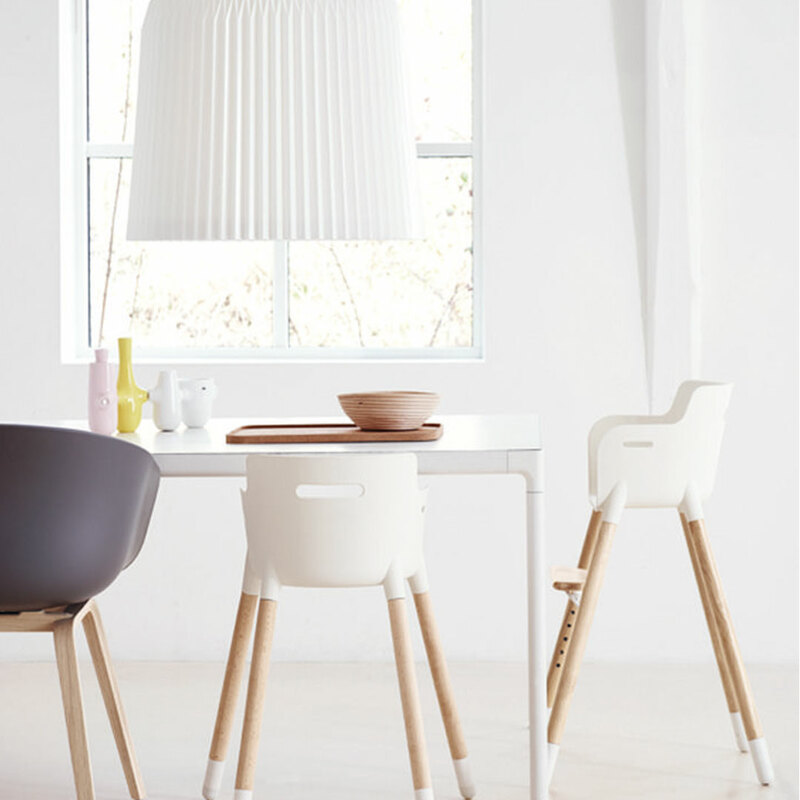 The clever design features of the Flexa Junior Chair up to 12 yrs means this unique chair will see your little ones right through to the early teens. 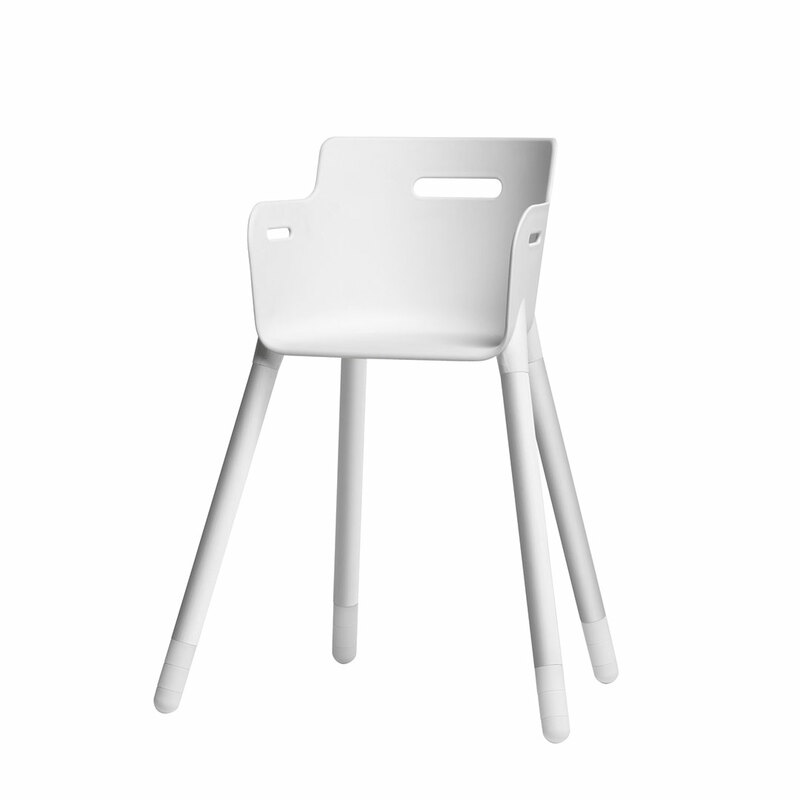 Scandinavian in design, made from high-quality durable PP plastic with solid beech legs, this chair is super easy to clean – just remove the seat and pop it in the dishwasher. 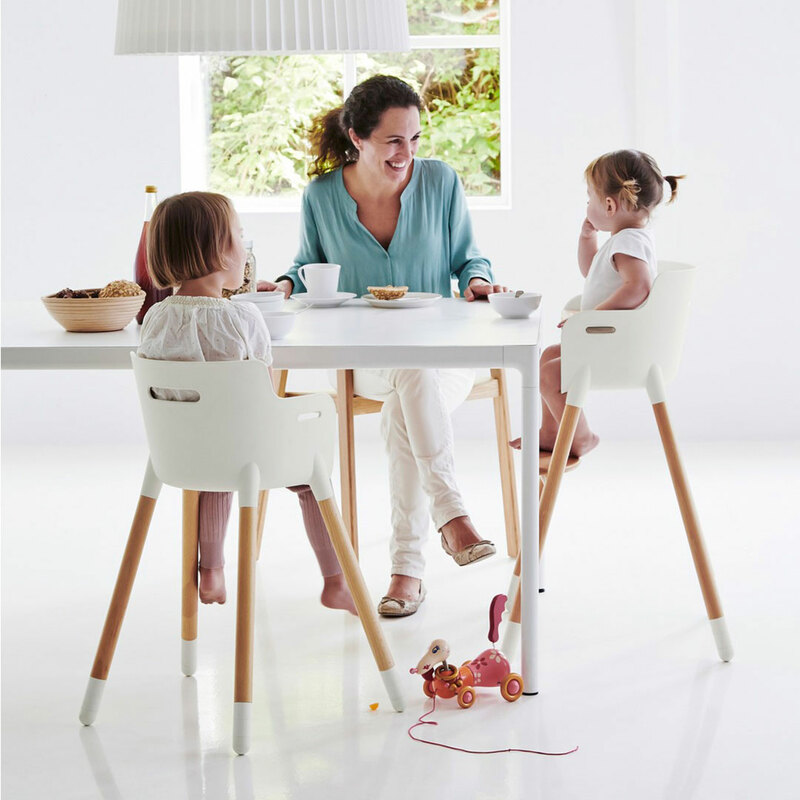 The Flexa Junior Chair received the Reddot Design Award in 2013 for its functionality and unique design.